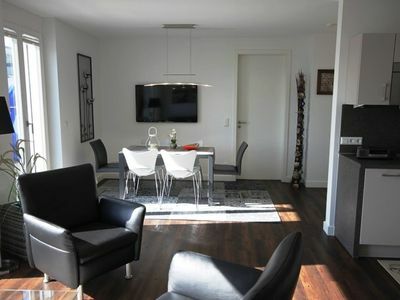 The modern and high-quality furnished apartment on the ground floor in 2017, the new building is located directly on the dike overlooking the harbor in the Baltic resort of Prerow. 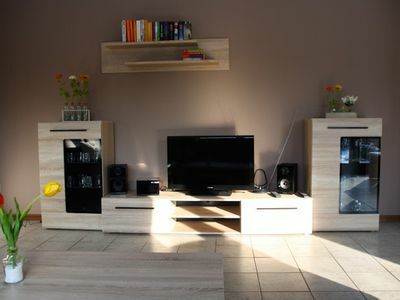 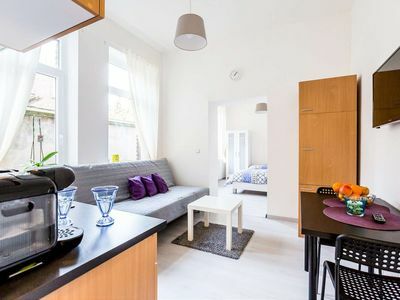 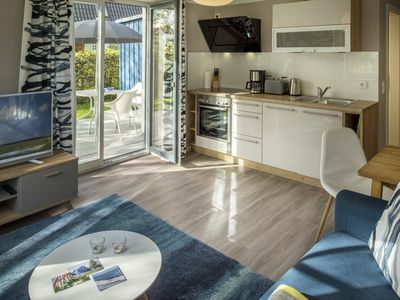 The apartment has a living and dining area with stylish designer furniture, a TV with satellite channels and a new kitchen including a dishwasher. 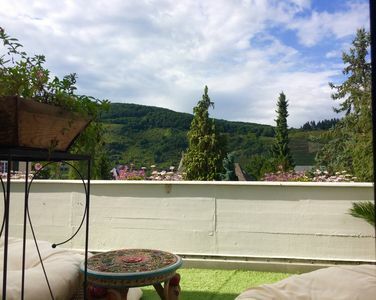 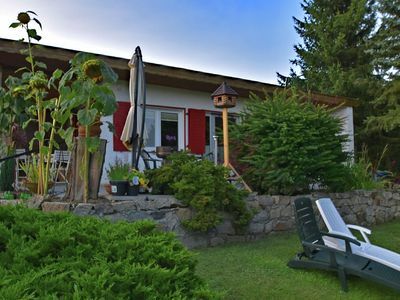 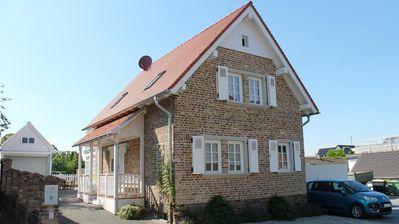 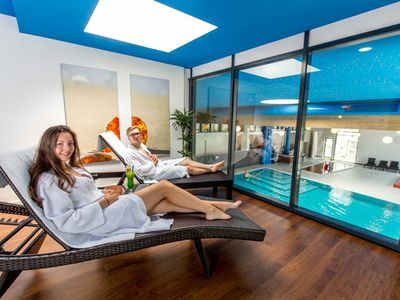 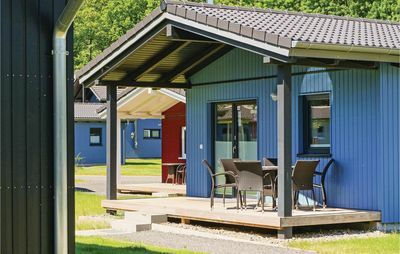 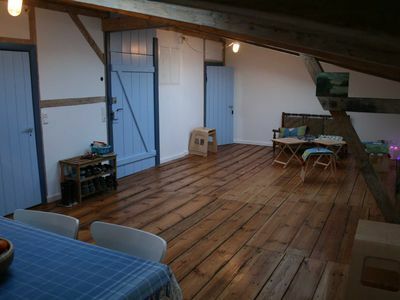 In addition, there is a bedroom, a modern shower room with bathtub and a terrace facing south-west, a parking space directly at the house, a covered bicycle parking space and free 16 MBit / s W-LAN. 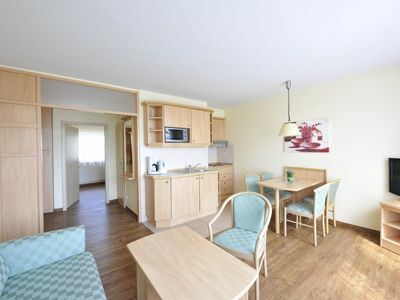 The beach is only about 10 minutes walk away. 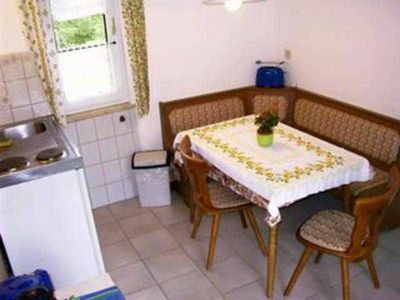 A supermarket, bakery, other shops and a bicycle rental are located in the immediate vicinity. 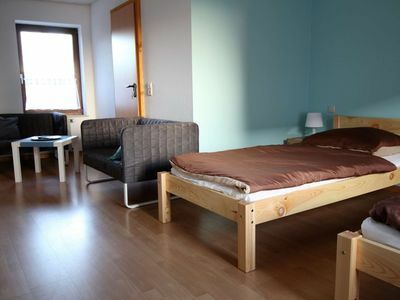 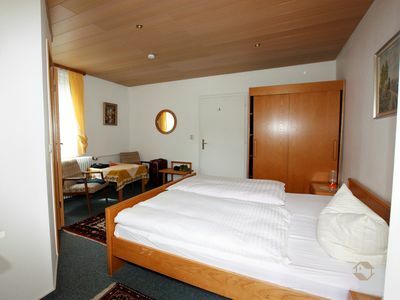 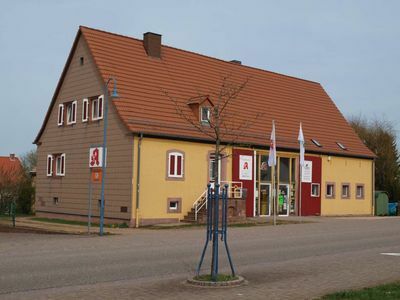 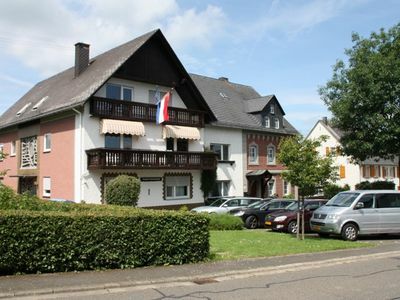 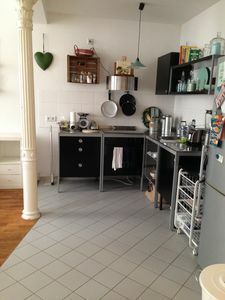 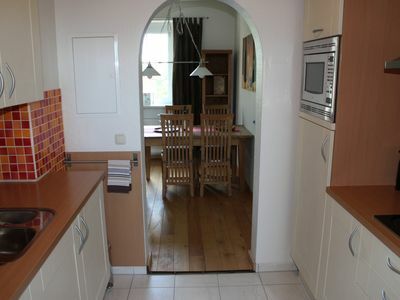 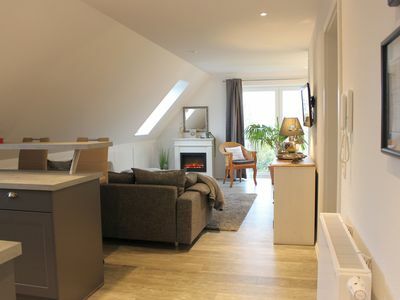 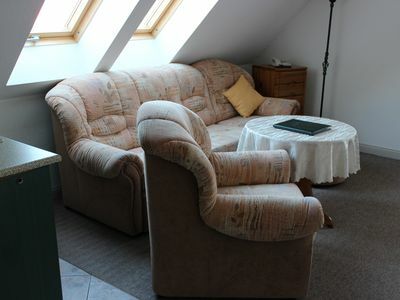 Haus Buchholz apartment 4 for families and groups multiple apartments.